Looking for a Carpet Cleaning Technician to join our growing company. 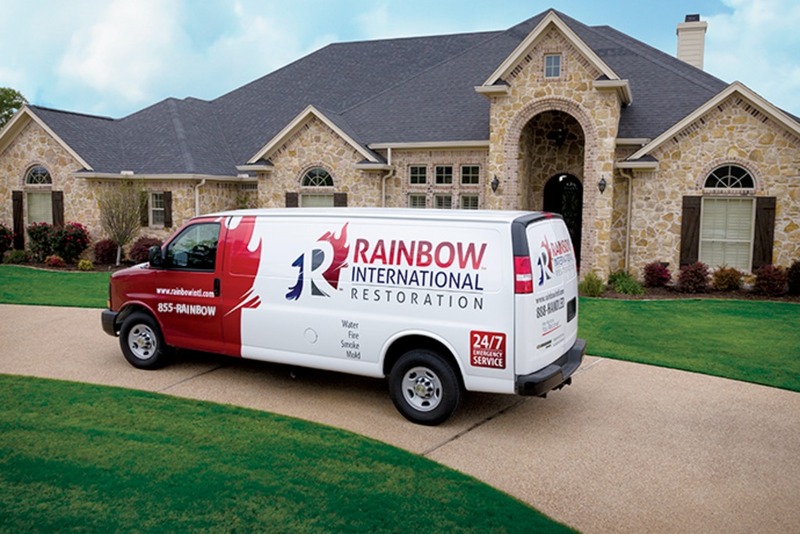 Rainbow International of Buffalo has been in business for over 30 years in Buffalo, NY. Technicians are responsible for cleaning carpets, but also for conducting general cleaning tasks and making minor repairs. The job is physical and includes lifting and moving objects of various sizes. Carpet Cleaning Technicians have many responsibilities including driving a vehicle with their equipment, taking inventory and maintaining their various tools and supplies, and loading, unloading and securing equipment. 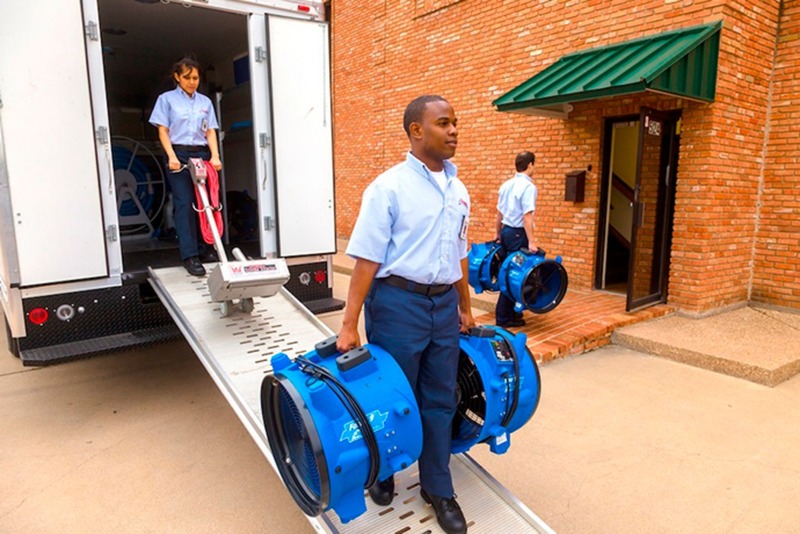 They are also responsible for lifting and moving furniture, tools, equipment and other items. Carpet Cleaning Technicians typically work indoors at residences and commercial properties. Operate, maintain and use proper storage of carpet equipment. Mix and utilize carpet cleaning chemicals. Operate and maintain industrial carpet cleaners. Must be able to lift 60-70 pounds. Must have own transportation to and from work. Must have a valid New York State drivers license.